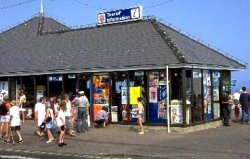 Weymouth Tourist Information Office. Tourism is the business of our town. Visitors come here because we have a wide variety of attractions. The lovely undeveloped Castle Cove, within a few minutes walk of the centre of Weymouth, is one of the more important of these. 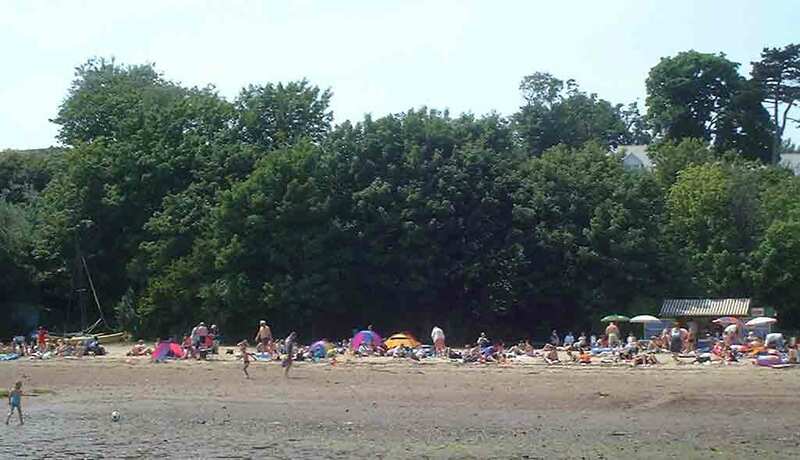 Castle Cove Beach, the Underbarn and surrounding area are already extremely busy in the summer. It is an important area for tourism which is the business of our town. The only access to the beach is now via a narrow footpath and steep steps beside this site. Vehicles park not only in every available space along Old Castle Road but also in every adajacent road. In summer there is a constant stream of vehicles dropping off and picking up at the top of the path. This development will not only reduce parking but make this procedure more dangerous. Locals and tourists alike come to this beach because it is unique in this area, being an enclosed sandy and rocky cove without commercialisation or direct road access. Houses almost down to the beach and massive sea defences would detract from this. The site also forms the natural backdrop to the South West Coast Path (currently diverted because of landslips) for its whole length from along the Underbarn. It would also be prominent for those viewing the site from the sea. This development would cause much damage to our tourist business and to the many hotels, holiday apartments and holiday homes nearby, contributing nothing to the neighbourhood or the environment. Castle Cove Beach is popular with holiday makers during the summer. The development would change the natural character of a section of the heritage coast accessible to the heart of Weymouth. It would introduce yet more unexceptional urban sprawl in a part of Weymouth which has exceptional quality for visitors and residents alike. The size of the development is also unacceptable and the houses would be both obtrusive and inappropriate. If this plan is implemented there would be a massive wall of houses which could not be screened overlooking the harbour, beach and coast.